Huge difference in performance! Easy to fit. This is the 3rd upgrade I have purchased. 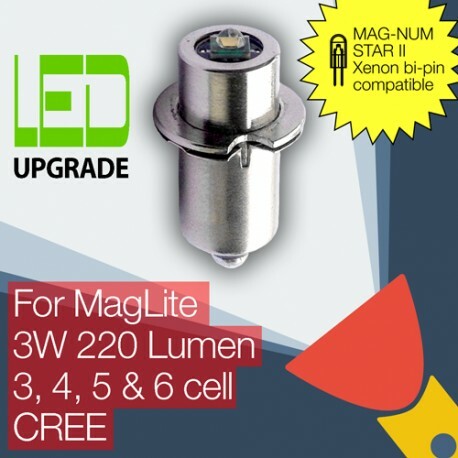 One for the 2 D cell Maglite and two for the 4 D cell Maglites These are far brighter than the prior xenon bulbs and both batteries and bulbs last far longer. I couldn't be happier and will recommend them to others. 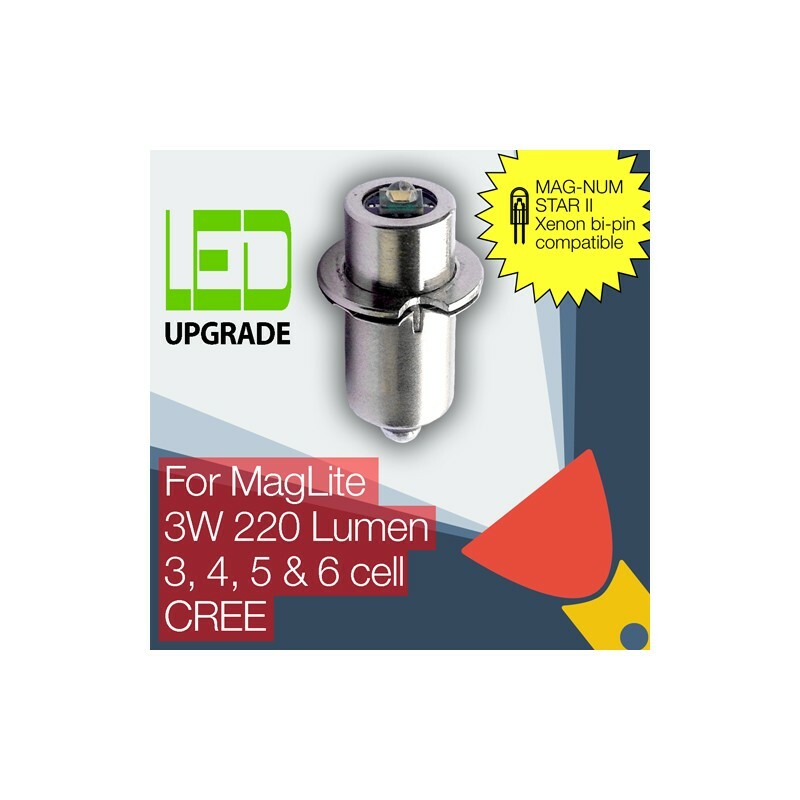 This is an excellent drop-in replacement for the old incandescent bulb, I am actually using my old maglite again.